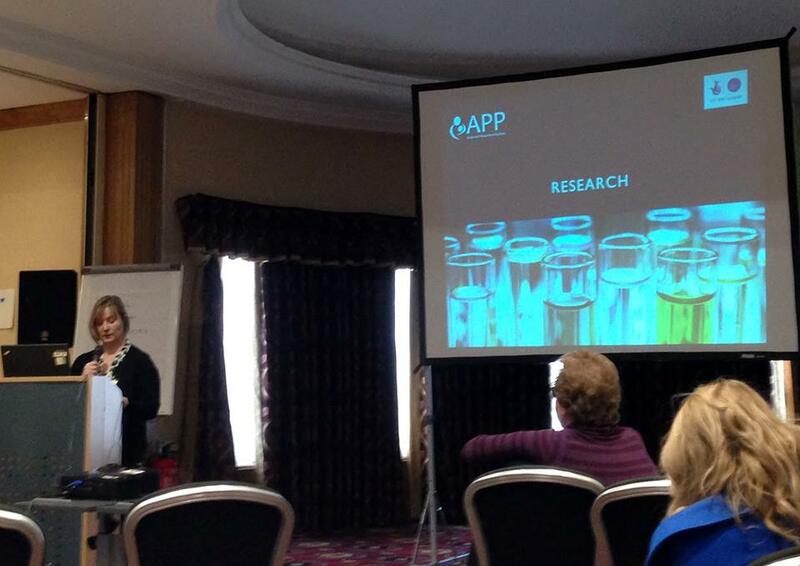 On 4th March a group of APP representatives attended the East Midlands Mental Health Annual Conference. Nicola spoke about Patient Involvement in improving mental health care and had a fantastic response at the conference and on social media. It was interesting to hear about early intervention in psychosis and NHS England Strategy for Mental Health. Well done Nicola & team!